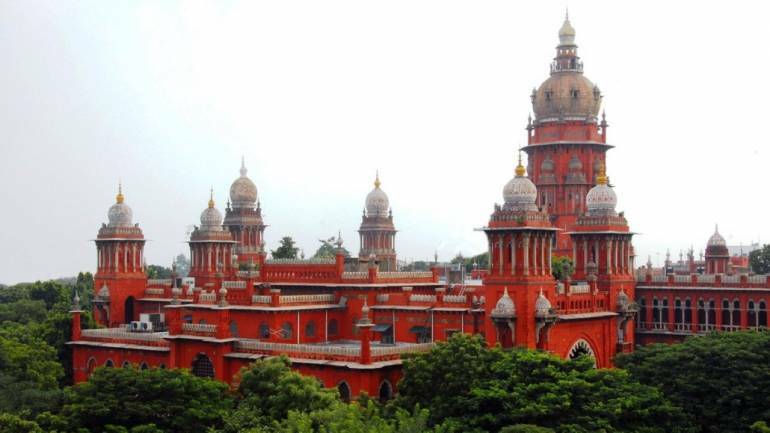 In significant observations amid bank fraud cases rocking the country, the Madras High Court today said banks were giving loans to several persons “under various political pressures” and those who default on repaying them flee from the country. The judge’s observations come at a time when the country has been rocked by the Rs 13,000 crore Punjab National Bank fraud allegedly involving diamantaire Nirav Modi and the alleged default by liquour baron Vijay Mallya in paying loan of over Rs 9,000 crore to various banks. Petitioner submitted she belonged to a downtrodden community and had approached the SBI for an educational loan of Rs 3.40 lakh for pursuing BSC Nursing course.